Our annual Luau is always loads of fun and probably our members favorite weekend event. 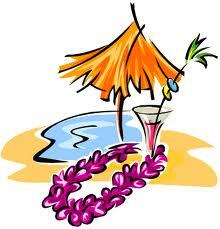 Make sure you wear your favorite Hawaiian clothes or grass skirt. And be ready to bend for the Limbo Stick ! As usual we will have our BBQ and music Saturday .